Always Evolving. Creating the best shopping experience. Ongoing enhancements equal more engaged shoppers and more traffic to your dealership. Designed for your audience, built for you. We are constantly innovating the Autotrader experience to deliver increased value and leads. Our enhancements mean more engagement with your inventory and higher-quality traffic to your store. Watch the below video to see how our performance increases and product updates are driving you quality results. Using data to create a personalized experience and target the right vehicles to the right shoppers. Maximizing your exposure and Increasing your value events. Driving more engagement through data-driven, predictive content. 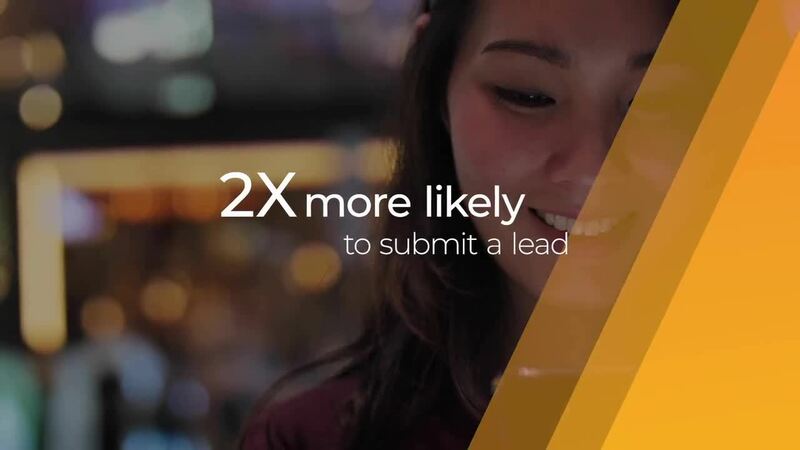 Shoppers are 71% more likely to visit a VDP and 2X more likely to submit a lead.? Easier to use. Faster to find your cars. Giving shoppers new ways to search and explore. Shop by Budget - Customizing a shopper’s search to vehicles within their budget gets them even closer to purchasing the right vehicle. Driving shopper urgency, “Good Price” & “Great Price” indicators signal a good deal according to KBB Fair Market Range on both the Search Results and Vehicle Details pages for used vehicles. Shoppers can also filter their used vehicle search results by “Good Price” and “Great Price". Shoppers quickly narrow down search results using a suggested filter based on their input on the homepage. Truck shoppers can filter based on cab size making it even easier to find what they need. Motivating shoppers to take the next step. Driving higher volumes of quality leads that convert to sales. Autotrader Site Metrics, April 9 – May 8 vs. May 17 – June 16; the analysis includes 163 dealers 30 days pre- and post-opting in to local call tracking. Similar Inventory feature creates more exposure by providing additional, relevant vehicle options to encourage more exploration of your inventory. Hot Car Indicator shows shoppers the likelihood that a vehicle is going to sell in the near future. Creating urgency for the shopper to contact you and close the deal. Deal Indication - Leveraging Kelley Blue Book as a trusted resource for shoppers, an indicator signals a “Great Price” according to KBB Fair Market Value on both the Search Results and Vehicle Details pages on Used Inventory. 5% increase in click to call for listings with “Great Price” indicator.